This dataset was created as part of a recovery project of several New Mexico Catholic Church registers that were missing since 1933 or perhaps earlier. The registers contain entries of parishioners being baptized, married and receiving burial rites at the church of Santo Tomás Apóstol de Abiquiú, Abiquiú, New Mexico. 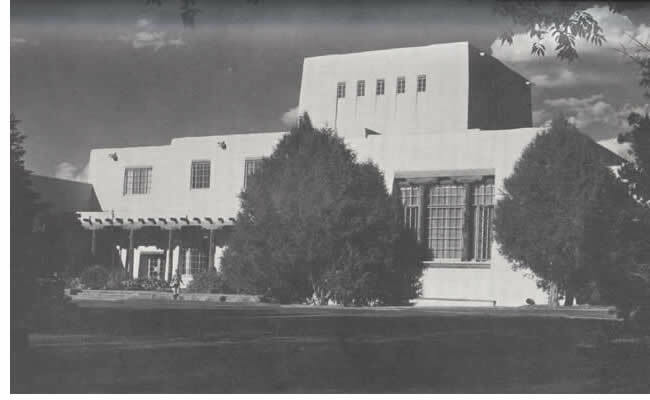 The Center for Southwest Research (CSWR) at UNM digitized the registers, at which time a surrogate microfilm copy was made and the originals were transferred to the Archives of the Archdiocese of Santa Fe. The microfilm edition has been catalogued in the UNM library system. Extractions of the registers were done by the New Mexico Genealogical Society under the supervision of Samuel Sisneros, CSWR archivist and manager of the Abiquiú church register recovery project. The first book of burials (1777-1827) was extracted by Samuel Sisneros who entered the information onto this Excel spreadsheet. The columns were created to document pertinent information of each burial that would be of interest to genealogical researchers but this information can also be used for larger studies on death, burial rituals and church history in New Mexico. See extractions in “New Mexico Burials: Santo Tomás Apóstol de Abiquiú, Abiquiú, New Mexico 1777-1861,” New Mexico Genealogical Society, Albuquerque, 2018. The New Mexico Genealogical Society extracted a second book of burials (1829-1861) for the Abiquiú church. The information in this second register was not input into a spreadsheet but can be added to this dataset by some ambitious researcher to expand the scope of this work. That information can be culled from the extraction book, located at the Archives of the Archdiocese of Santa Fe, or contact the author for a Word file.